She is reporting to Linda Eatherton, partner and MD of the global food and beverage practice, and Ketchum Midwest director Bill Zucker. 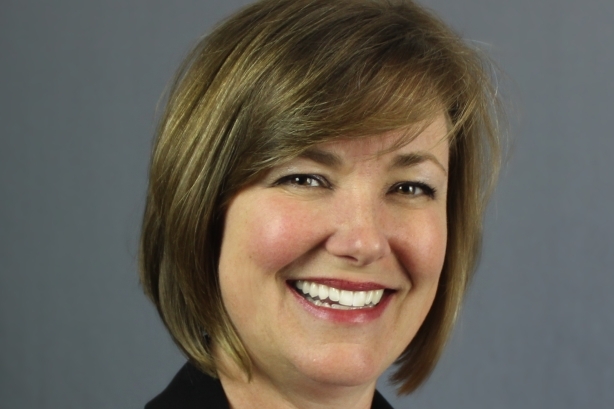 CHICAGO: Ketchum has upped Kim Essex to director of its North American food and beverage practice, a newly created role at the firm. Essex was promoted last Thursday. She is reporting to Linda Eatherton, partner and MD of the global food and beverage practice, and Ketchum Midwest director Bill Zucker. Essex said she is a "resource" for the firm and has no direct reports. The role is part of Ketchum’s plan to create regional directors. She added that her responsibility is to make the practice "better and smarter" and to help the agency’s offices grow their food and beverage capabilities, as well as to serve as a senior counsel on client business. "My job is to network into the organization and be a resource to people so we are on top of our clients," Essex explained. "This kind of thing is unique to our industry and speaks to Ketchum’s commitment to food and beverage." Essex joined the firm in April 2011 as Ketchum Midwest SVP and senior client director for the brand and food practice. As Ketchum’s North American food and beverage practice grew, she took on the added responsibility of co-leading it in 2013. Essex co-led the practice with director Julie Schumacher, with Essex overseeing business for the practice from Chicago to the West, and Schumacher responsible for the East Coast. "Now I will be leading all of North America," said Essex. "[Schumacher] is transitioning to a new role in the healthcare space at Ketchum." Eatherton and Essex have collaborated to develop Ketchum’s Food 2020, a proprietary research project that aims to shed light on consumer expectations. "I see part of my job as maintaining that legacy in food and listening carefully to what is happening in the industry and the marketplace, so we can help our food and beverage clients be smarter and more responsive to the changes in the marketplace and be ahead of them," Essex said. Before joining Ketchum, Essex was SVP of consumer marketing for the National Cattlemen's Beef Association, according to her LinkedIn profile. Before that, she was a director at Burson-Marsteller. Last year, Ketchum promoted Tara Munday to European director of food and beverage. Earlier this year, Ketchum set up a specialty group called Cultivate to serve the fast-growing healthy eating and sustainable-food-development categories. Cultivate operates under the Omnicom agency’s global food and beverage practice.